High Flight Academy is a new flight training school located in Butler County, PA, which is north of Pittsburgh. The school, which opened in July 2017, is located on the field at Pittsburgh-Butler Regional Airport. 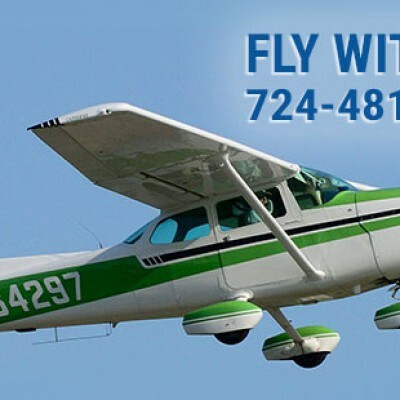 High Flight Academy offers training in both a Redbird FMX Flight Simulator as well as in-flight training in Cessna 172. The school is now accepting students of all ages and hands-on Discovery Flight packages are available. New pilots as well as those seeking additional ratings are welcome. Call 724.481.1359 today for more information. Be the first to review High Flight Academy!